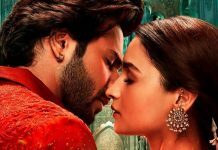 Interestingly her highest opener Shaandaar was a dud at the box office. When it comes to make a movie trend from its first day, Alia Bhatt has done a pretty good job with the same. 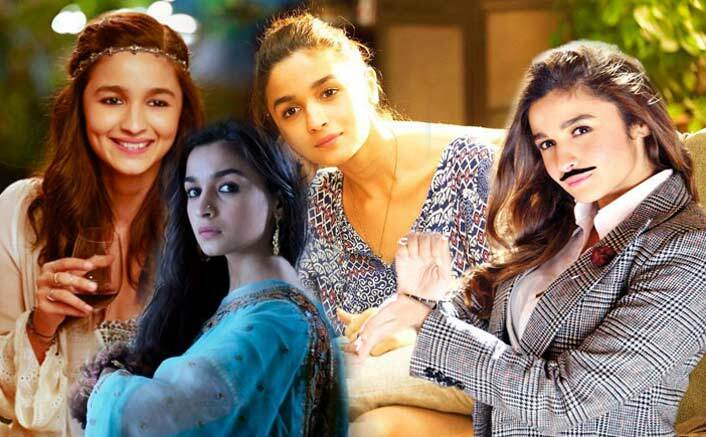 8.75 crores to 64.44 crores (Dear Zindagi), 9 Crores to 76.81 crores (Humpty Sharma Ki Dulhania), 11.75 crores to 104 crores (2 States) and there are much more examples of how her movies have transcended to emerge victorious at the box office. Raazi is on its course of doing the same. Raazi collected 7.53 crores which was solely because of Alia Bhatt’s star-power. A movie takes its opening because of the stars in it, content and director’s share comes after the word of mouth is spread. The trending is because of the content while the opening is because of the stars, trailer and songs. Alia Bhatt’s opening day lies in the range from 3 crores (Highway) to 13 crores (Shaandaar). Interestingly her highest opener Shaandaar was a dud at the box office. Though Raazi has found its place in the bottom 3 when it comes to opening, its trend is an indication of surpassing many films in her lifetime collection. From Staying At Bandra Station To Directing Bandra Boy Salman Khan – Remo D Souza’s Journey Is Truly A Success Story! The trailer and the promos don’t look fresh and there’s nothing new to offer in the movie. It’s an ensemble of good looking cast and superhit mudic. But it will collect in the same range as of Shaandaar in terms of lifetime collections. 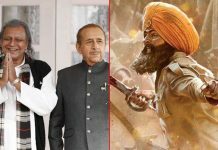 Opening should be around 6 crore maximum.